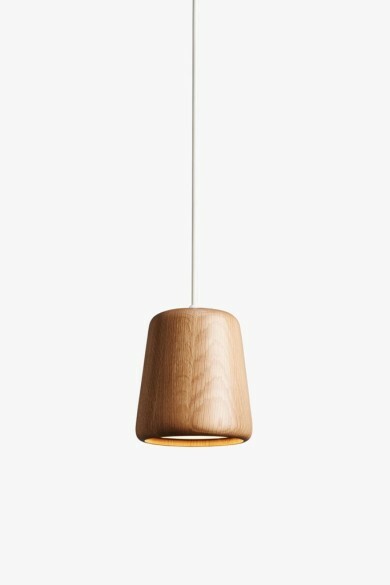 The Material Pendant lamp highlights the power of simplicity in form. Through this simplicity, it can become a standout piece within a room, or be used to complement those around it. 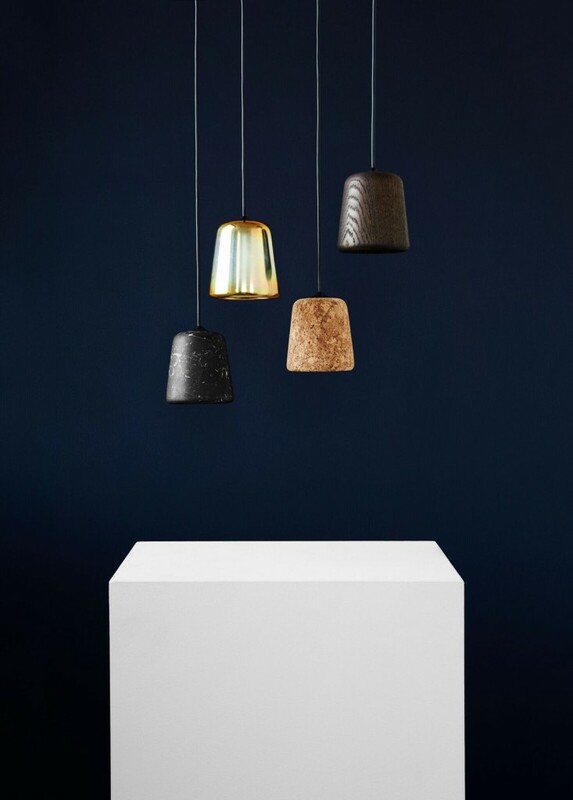 From the warmth of oak and cork, to the roughness of concrete and marble, the richness of terracotta, and the radiance of yellow steel, the Material Pendant offers a versatile addition to any space. The possibilities are endless. This Natural Oak version comes with a white PVC cord.